The Pro-Cap range of Pre-sensitized diazo capillary film from Chromaline is designed for compatibility with plastisol, solvent and UV based screen inks. Screen printers will appreciate its "workhorse" durability for demanding print runs, its excellent imaging qualities and its "user friendly" convenience. This easy to apply, ease to use capillary film offers the simple solution to stencil making, it really is that user friendly. 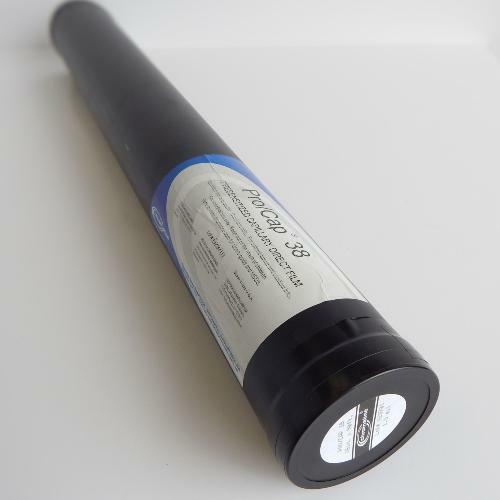 Pro/Cap® capillary films are recommended for screen makers demanding high edge definition and reliable durability for quality imaging in even the longest print runs.